An American Classic! 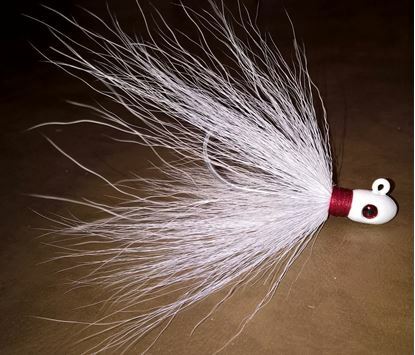 Bucktail jigs are known to catch almost every species in every part of the globe! 5oz and above only available with a steel hook. 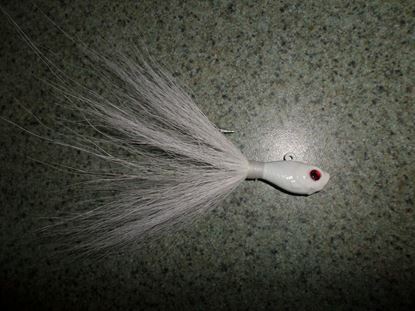 Bullet Bucktail Jig, handmade with quality materials. Customize your selection by choosing a size, hook type and colors for the jig head, thread, and hair. Copyright © 2019 T & A Jigs. All rights reserved.